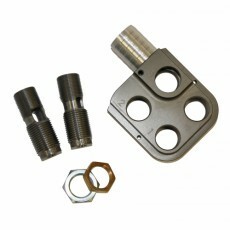 Introducing our new 300 blackout trim dies from GSI International. 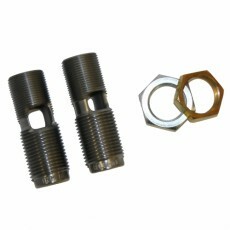 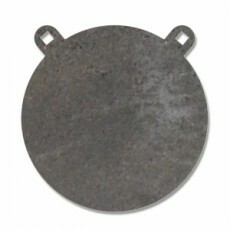 These dies are designed to be used on any reloading machine. 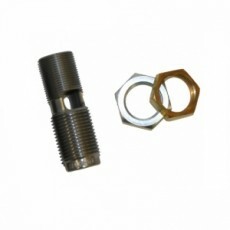 Our 300 blackout trim dies are the fasted way to convert your 223 brass to 300 blackout. 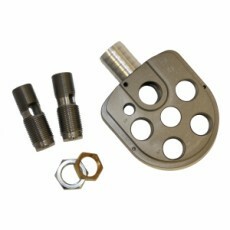 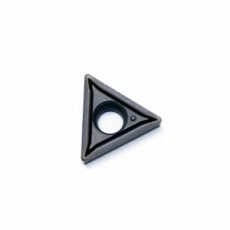 You will not need to buy any other tools or equipment when using our dies.